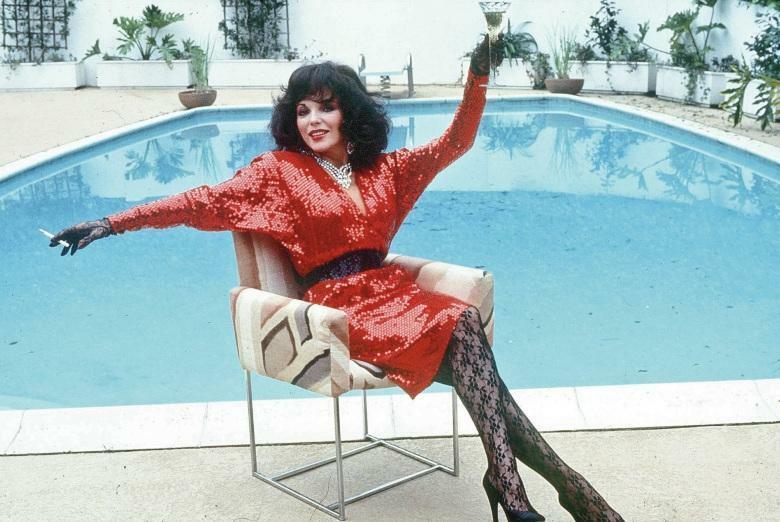 ES LIFESTYLE : POWER HUNGRY – DAME JOAN COLLINS On The Return of 80’s Fashion! 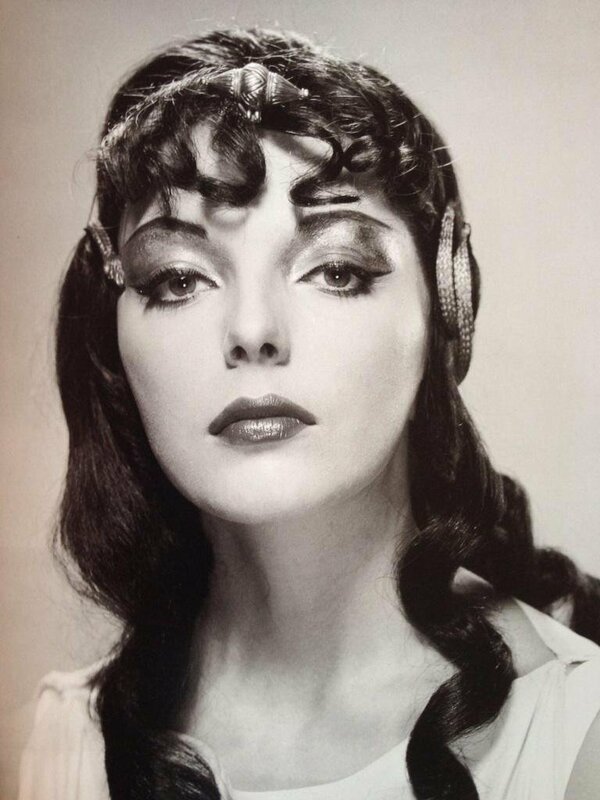 September 14th 2017 ..
FABULOUS / THE SUN ON SUNDAY ONE FINE DAME – Dame Joan Collins on Sexism, Surgery & Surviving Hollywood! FABULOUS Magazine : July 2nd 2017 .. One Fine Dame! Sexism .. Surgery.. & Surviving Hollywood! 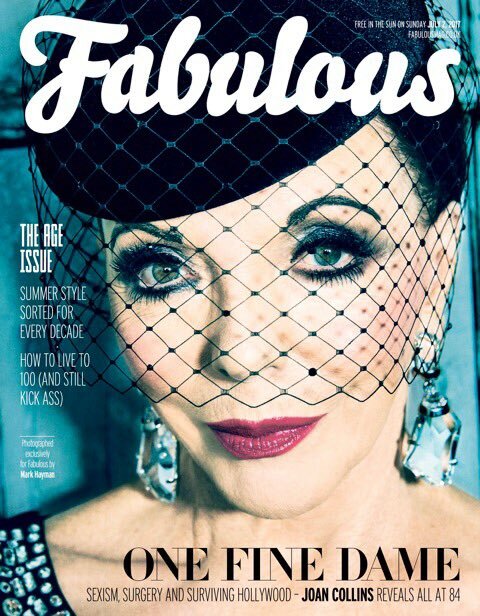 Joan appears on the cover of this Sunday’s edition of ‘Fabulous’ magazine which is included with The Sun on Sunday newspaper.. Along with this sensational cover, there is an exclusive interview inside with more Fabulous photos like the one featured below.. Get your copy on Sunday 2nd July! WOMAN’S WAY .. Exclusive! 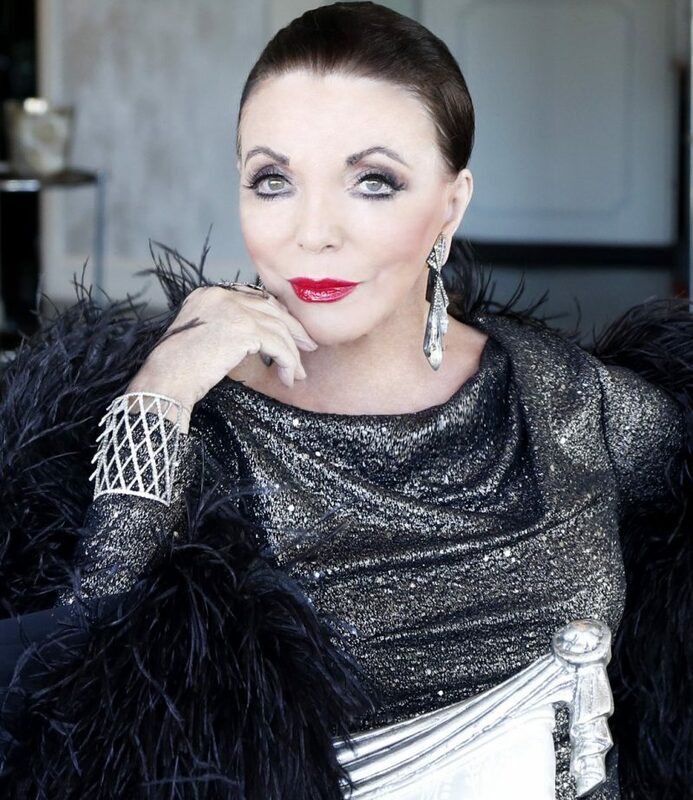 Joan Collins – ‘I Never Dwell On Disappointment’ .. MAY 2ND 2017 . 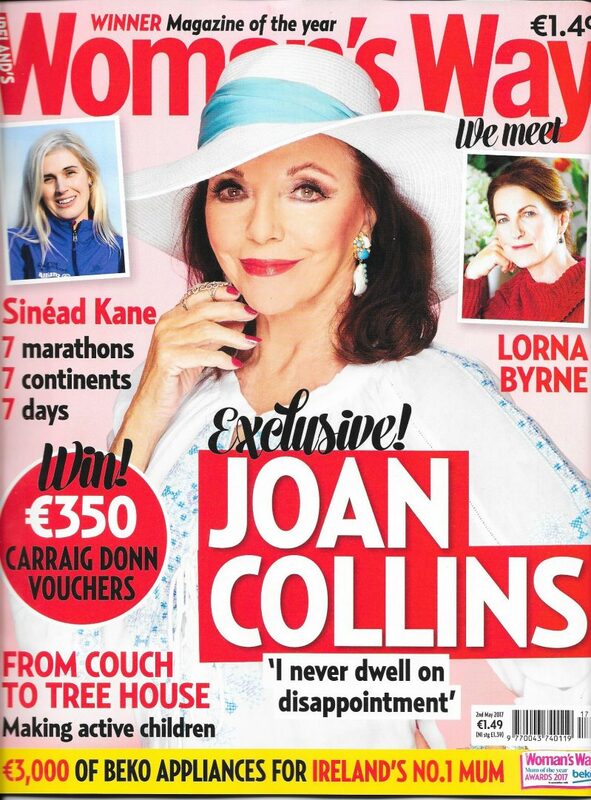 Joan features on the cover of the latest issue of Irish ‘Woman’s Way’ magazine with a two page interview inside, which you can check out below.. 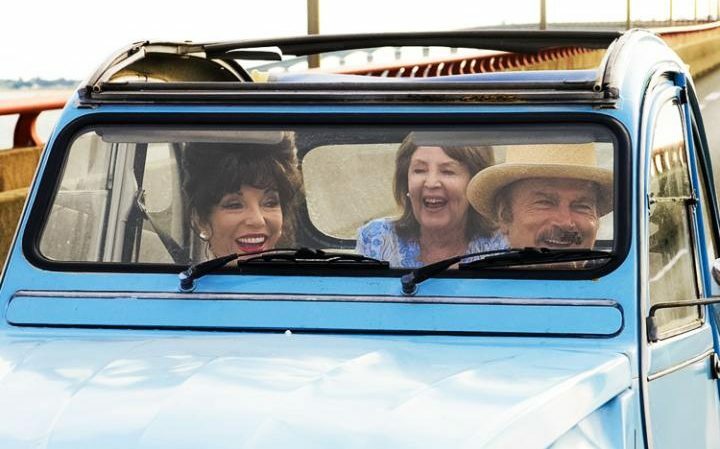 The Express March 4th 2017 : Joan Collins On Why She’s Having The Time Of Her Life!